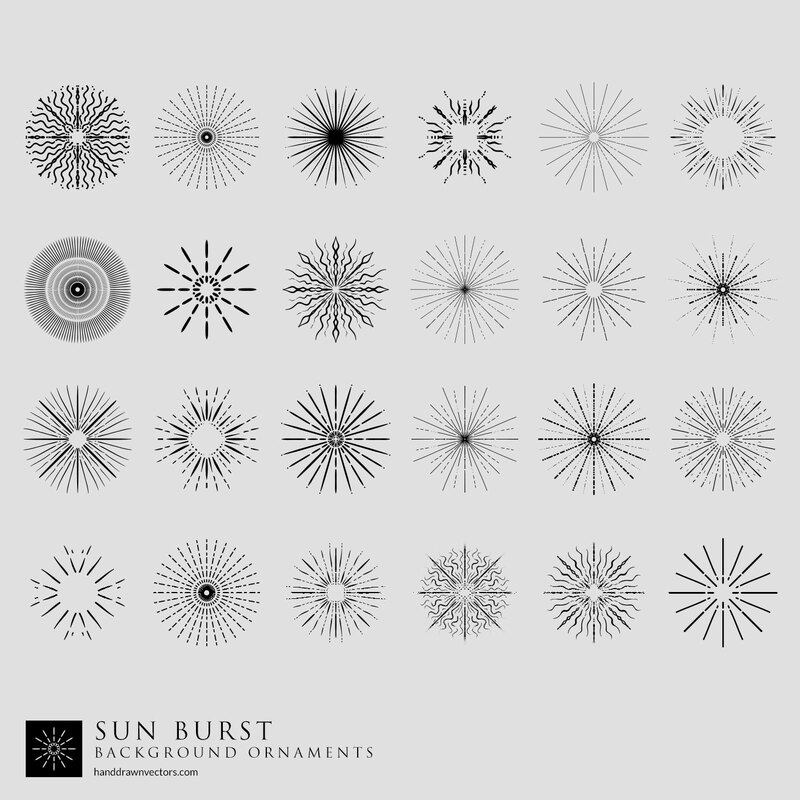 Illustrated Sun Burst elements is a set of hand sketched vectors drawn after the many different combination of elements, creating multiple creative unique illustrations. Elements in this set are vectors that can be used in both your commercial and personal projects, imagine these gorgeous designs printed on a poster or just used as ornaments to add value to your designs. 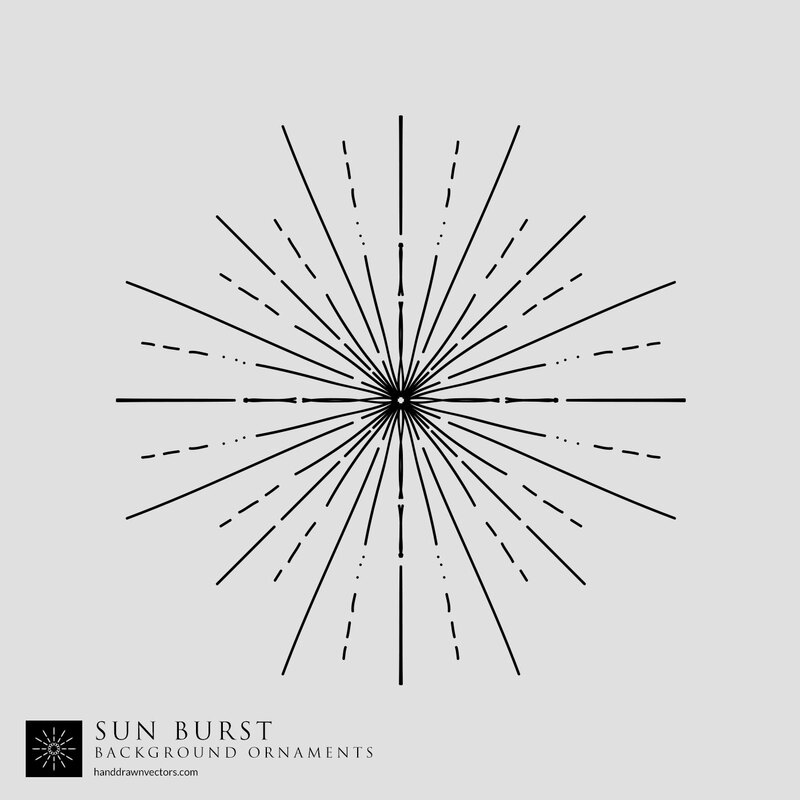 A collection of Sun burst and shining illustrations that will aid you impeccably in your designs, such as backgrounds.